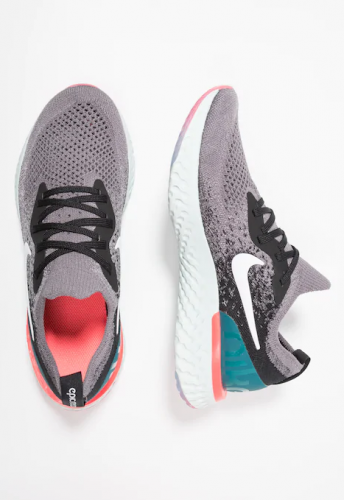 Nike EPIC REACT FLYKNIT Only US$59! Ladies, this one is for you! Have you ever checked the children shoe section? You can get sneakers for a much cheaper price! Get the very popular Nike Epic React Flyknit for only £44.99 (around US$59)! The Flyknits are popular because of their extraordinary comfort, the foam cushioning design, and it’s lightweight!